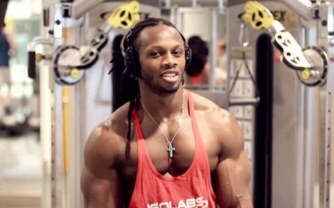 Ulisses is a famous bodybuilder and one of the leading fitness models. His body is an example for many sportsmen all around the world. He created his own workout method. Besides, owns the gym in London. Ulisses Williams was born on 1979 in New York, USA. The sportsmen's achievements are great. For already 2 years he wins the famous tournament "Fitness Atlantic Championships". After that, he takes part in the competition "Superbody Championships Miami 2003". There he takes the first place. Besides, he gets so desirable PRO-card.Nowadays, he lives in London with his family. 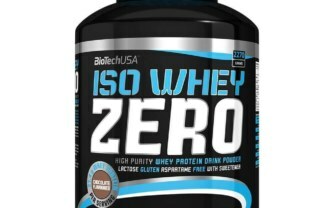 He is a successful bodybuilder and fitness model. His photos regularly appear on the world famous magazines' covers. Such as "Men's health" and "FLEX". 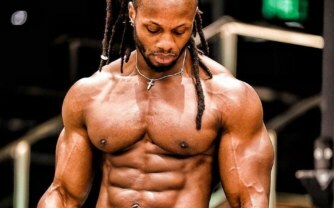 Besides, Ulisses is currently occupied by improving his own training method. He is an example for many famous sportsmen nowadays. It's because he used to be a slim child. He started doing the weight gain workouts in 19. Step by step, it became his goal and he achieved great success.